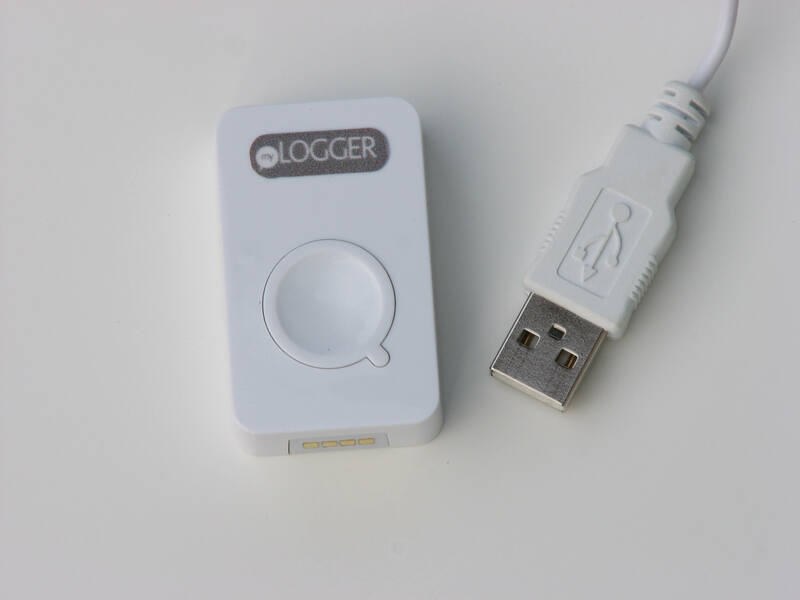 MyLogger is a pocketsized GPS-logger with an extremely sensitive GPS-receiver, which registers your location. 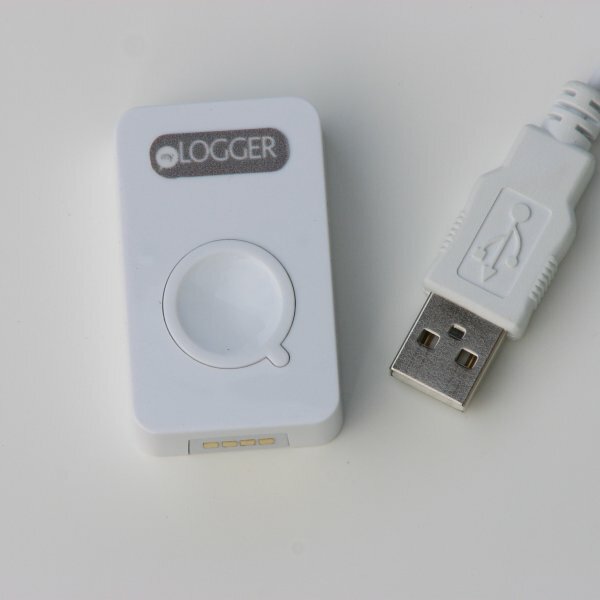 MyLogger registers all the details of your outdoor activities, for instance distance, route, speed and height. The myLogger recordings can be seen on a regular or satellite map at www.traxmeet.com. You can make a diary out of these and other activities on your personal Traxmeet calendar. On this calendar you can compare your activities to others and share your activities with friends and family.